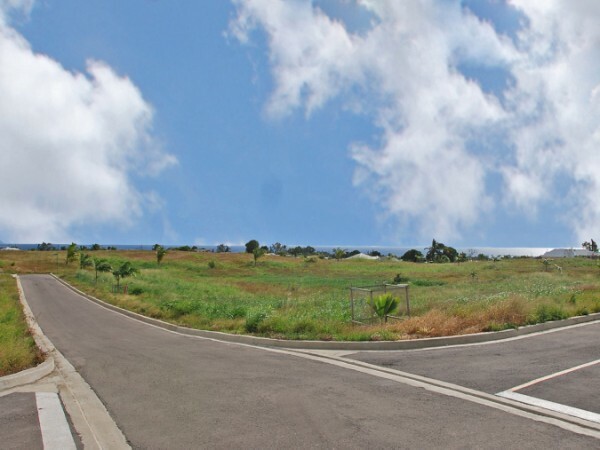 Prime community with only a few lots remaining for sale, the South View development is definitely one of the best neighbourhoods on the south coast. 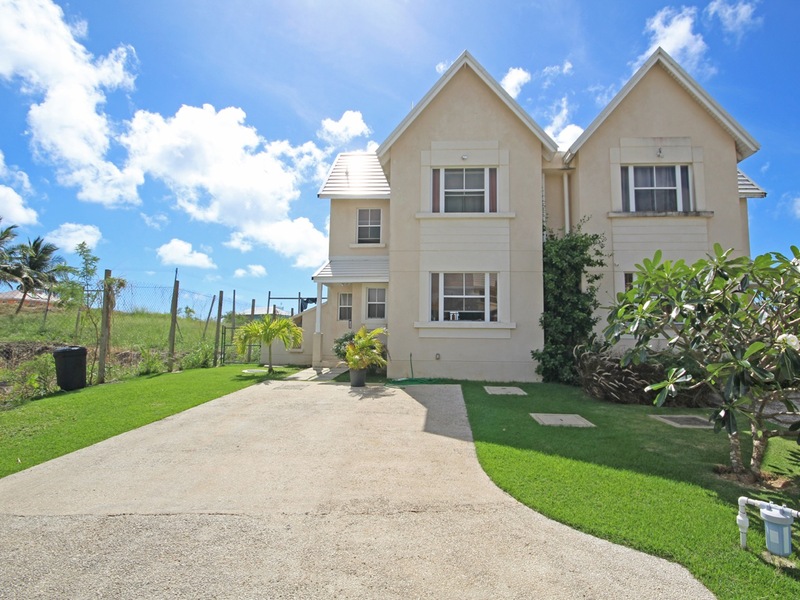 With neighbouring Fort George Heights and South Ridge, this central location will hold great value well. Lots currently ranging from over 7,000 sq. ft. to just over 10,000 sq. ft. Amenities are just a few minutes away, including Bridgetown, airport, petrol stations, banks, supermarkets, shopping malls and much more. South View features a recreational area.